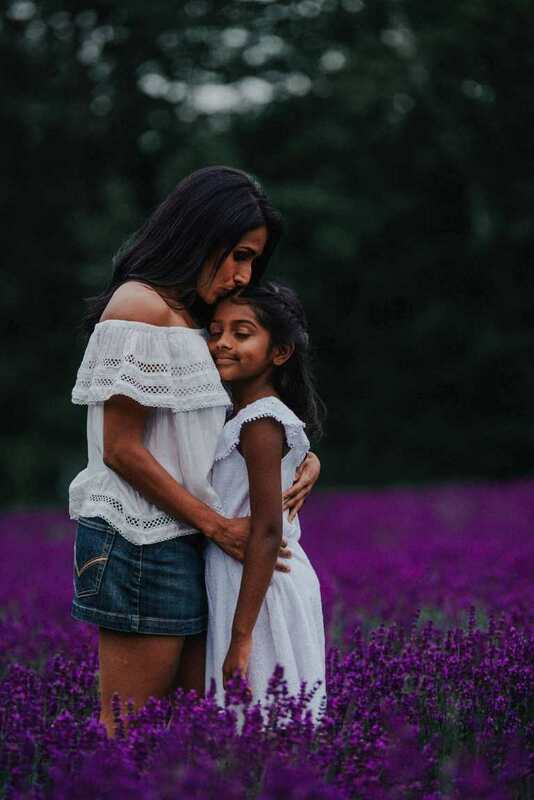 Lavender Fields Ontario: What a stunning location for photos at these beautiful lavender fields. It was POURING rain the entire day prior to the scheduled session time but fortunately the rain held off while I photographed these beautiful families. Many thanks to Laveanne lavender fields for hosting us, we will be back again. 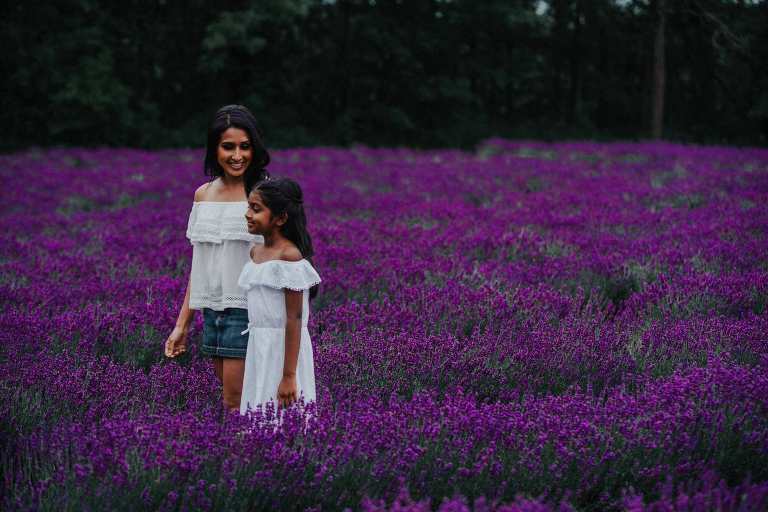 “To create a relaxing lavender destination that would provoke visions of lavender fields in France, has been the dream that my husband and I have shared since 2008. When our organic nursery business Grow Tasty had grown it’s collection of lavender to over 40 varieties, we felt we wanted to share this beautiful and versatile plant with more people. That winter the young lavender plants hibernated happily. If we hadn’t run out of time that previous fall we would not have had the set back with erosion as we had in the spring of 2012. We spent all that summer establishing grass paths and weeding and manicuring the fields and plants. We had successfully created over 4 acres of lavender fields and gardens in a park like setting. With a very large lavender labyrinth, a relaxing 1/2km walk which takes about 12 minutes at a comfortable pace. We also created a mother bed with the many lavender cultivars we have collected. 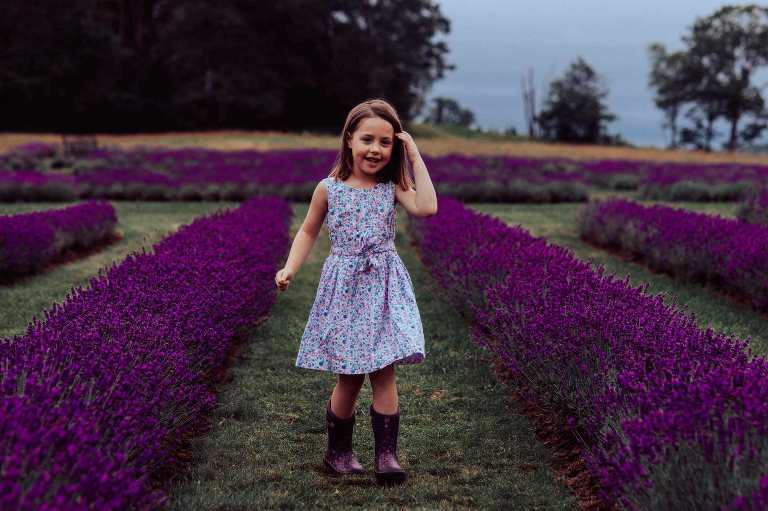 We are proud that we have the largest selection of lavender varieties in Canada and have assembled for you Canada’s National Collection; with lavenders in every colour from white, pinks, blues, violets, to red and even a rare yellowish green.